There are many animal species native to Canada that we all know and love. Some species have particular symbolism to the people of Canada like the Canadian horse and North American Beaver who have been designated official symbols of Canada. 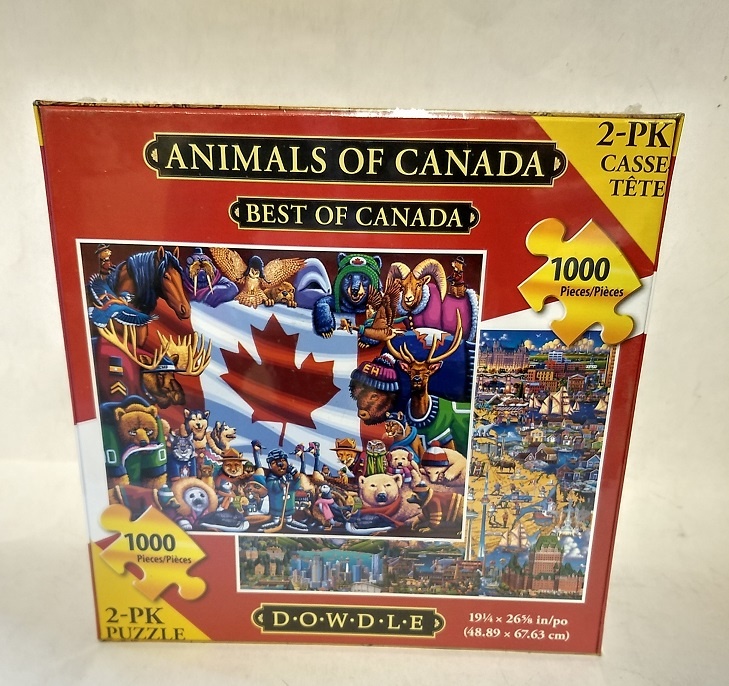 What’s your favourite Canadian animal, eh? See Canada at a glance as you revisit each of Eric Dowdle’s paintings of various locations in Canada through this “Best of” collage.